Challenge of the Day: Summer Time. 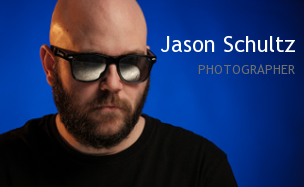 This entry was posted on June 19, 2011 by schultzphotographic. 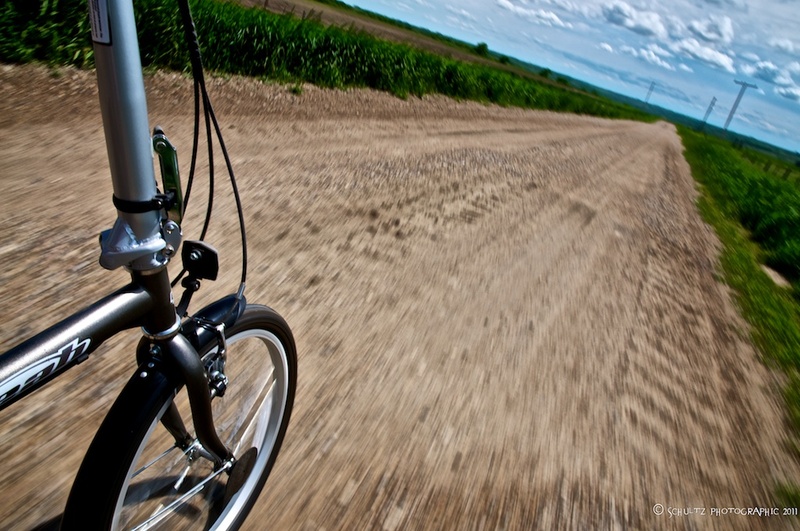 It was filed under Photo Challenge and was tagged with Bike, Gravel Road, Photo Challenge, Prairie, Summertime.